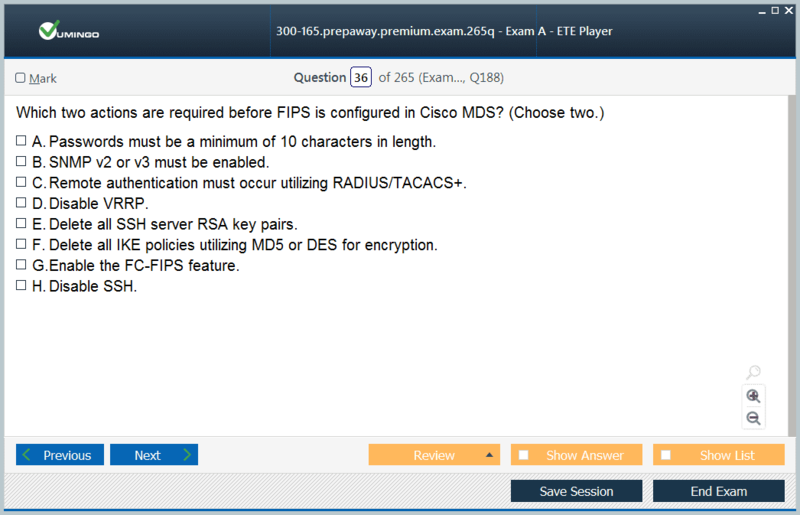 Free Cisco Implementing Cisco Data Center Infrastructure 300-165 Latest & Updated Exam Questions for candidates to study and pass exams fast. 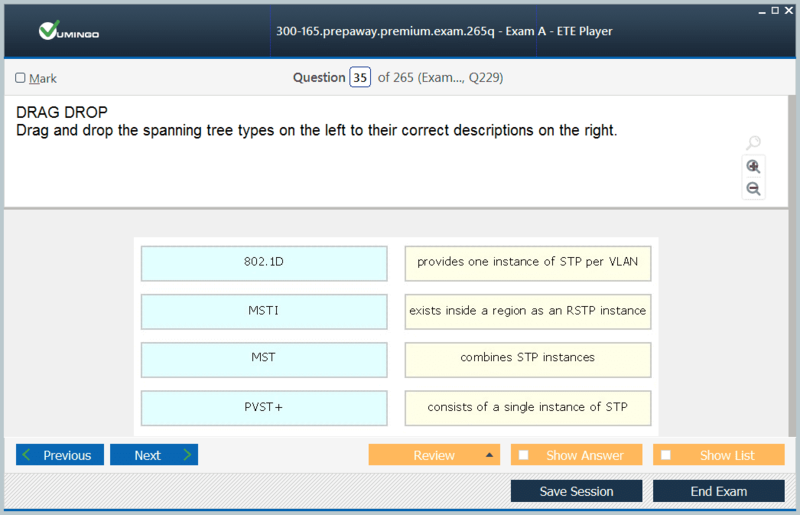 300-165 exam dumps are frequently updated and reviewed for passing the exams quickly and hassle free! 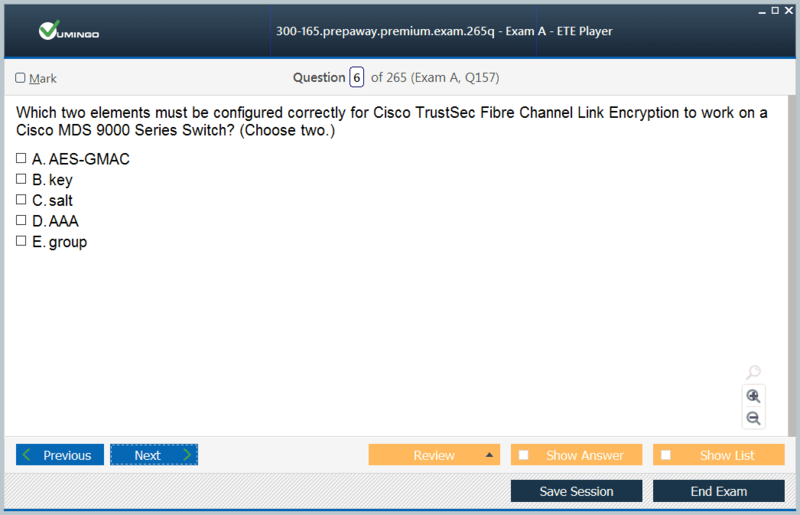 You can pass your 300-165 Cisco Exam Fast by using ETE Software which simulates real exam testing environment. 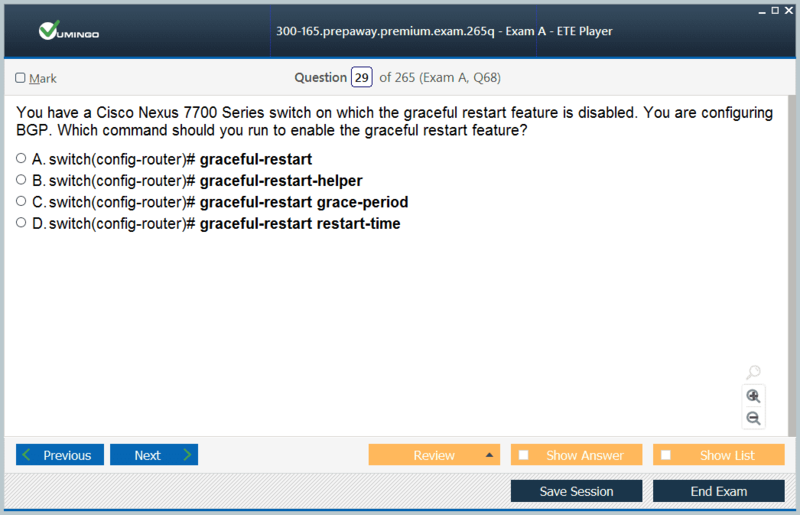 Which two statements are true when implementing fabric binding?